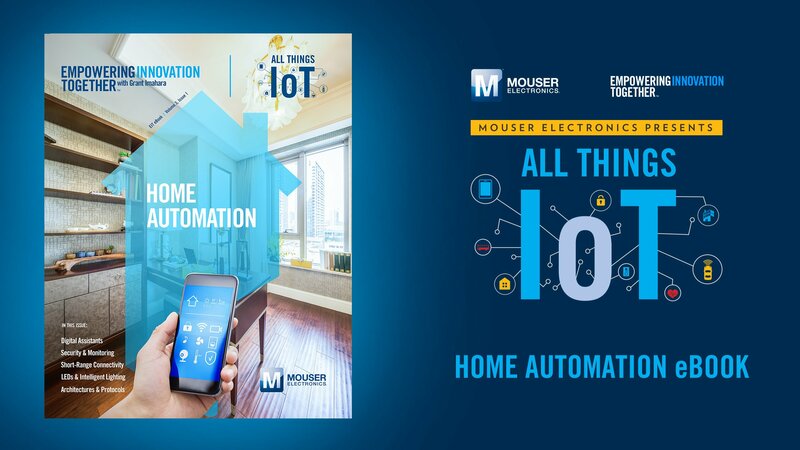 Press Release (ePRNews.com) - DALLAS & FORT WORTH, Texas - Nov 07, 2018 - Mouser Electronics Inc. today released a new e-book focused on home automation as part of All Things IoT, the latest series in Mouser’s award-winning Empowering Innovation Together™ program. To learn more about this and the rest of Mouser’s Empowering Innovation Together series, visit www.mouser.com/empowering-innovation and follow Mouser on Facebook and Twitter. To read the new Home Automation e-book, go to www.mouser.com/news/allthingsiot-ebook1/mobile/index.html. Israeli Startup Synereo Announces RChain – a Blockchain Based Technology Stack, Enabling Decentralized On-Line Computation and Storage Without Centralized Servers.